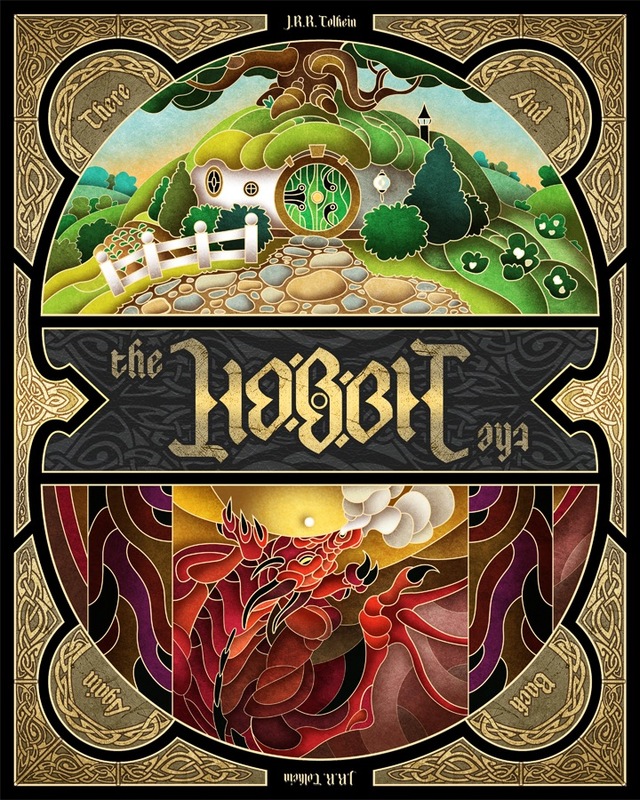 Wes Talbott over at deviantart made this amazing Hobbit book cover art for a school assignment. Flip the cover over and you’ll realise that the main title is an actually a ambigram (reads the same upside down) which I think work really well, also some of you might have notices that it also includes the books less known title “There and Back Again”. I actually haven’t read The Hobbit, well I think we read parts of it at school in grade 6 however not recently enough to remember the storyline. However I plan to start reading it soon after recently picking up a copy of for $2 at Lifeline Bookfest (along with LOTR series). I plan to have it read before the 21 September which is the 75th anniversary of it’s release.